Valor Fire & Security provides cutting edge systems that are being offered by our manufactures to meet the demanding life safety requirements of today. We also understand that people like to be architecturally conscious for a smooth transition look for their state of the art facilities whether commercial or residential. Valor continues to provide this service by closely working with our manufactures and builders alike giving the manager or owner the best possible applications available. Our systems are designed with the demands meeting or exceeding the requirements needed to properly protect your business or residence. 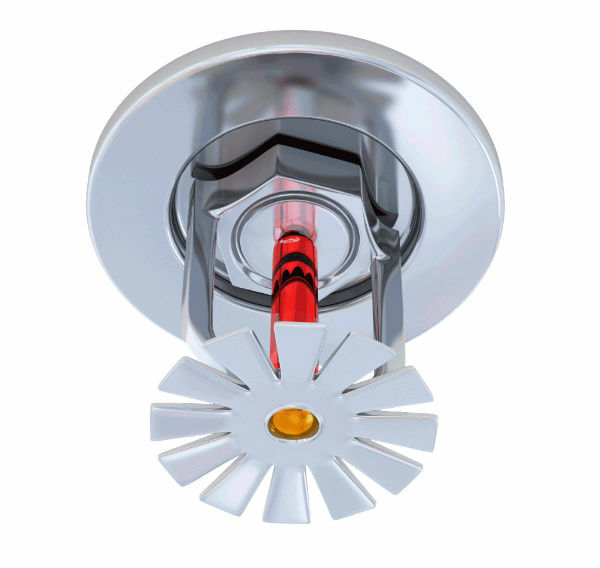 Did you know that automatic fire sprinklers installed in commercial applications as well as private residences are proven to reduce fatalities and minimize property damage? These systems concealed behind your walls and ceilings with pressurized water in the pipes, are ready for action every minute of the day, all year long. The sprinklers are activated when heat from a fire reach a specific degree, allowing only the sprinkler(s) closet to the fire to activate. The quick response not only controls the fire, but helps to reduce smoke and dangerous fumes and in some situations the fire is extinguished by the time the fire department arrives on site.